KATHRYN: Hi. Thanks for dropping by. 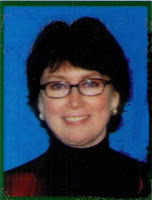 I’m Kathryn Frasier, and I would never have guessed that I would be the main character in a mystery novel. After all, I’m not one of those 21st century, aggressive, kick-boxing, superwomen who catch the bad guy while doing their nails and repairing the spacecraft’s atomic propulsion system, all at the same time. I’m actually a quiet, nerdy kind of girl. I’m twenty-seven years old, and I work for a software development company in the tech-savvy, fictional town of Bellevue in the western foothills of the Rocky Mountains. My one talent in life seems to be my analytical ability. I have a knack for looking at a problem and finding the solution. That’s a great gift for someone in computer programming, but maybe not an obvious reason to be a main character. PHIL: Hey. I’m Phil Warren, the owner of a car repair shop in Bellevue. I was on a fast track to earn an engineering degree when I had to drop out of college because my father died suddenly of a heart attack and left a mountain of debts. I moved home to take care of my mother and sister, and I opened the repair shop back then. I met Kathryn several years ago, and we had what you might call a “miscommunication.” Let me decipher that for you: we didn’t like each other. I thought she was a conceited princess, and she had some misconceptions about me. Our entire relationship consisted of a few words exchanged whenever she brought her car in to my shop. KATHRYN: Something terrible happened to me recently that brought me front and center in this novel. Four months ago, my parents, with whom I had a warm and loving relationship, were killed in an automobile accident. The police report indicated it was just a simple case of the car accidentally going off a mountain road at night. I was devastated, and being an only child, I was left alone in my sorrow. PHIL: I heard about Kathryn’s parents, and I found myself thinking about her. A lot. I remembered how modest she was, always polite and quiet. And how she blushed every time I said hello to her. Then someone told me something about her that made me wonder if there was more to her than I had reckoned, and I started looking forward to our next encounter. 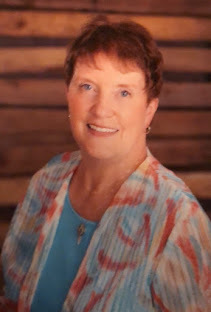 KATHRYN: A few months after my parents’ deaths, I was out for a run with my border collie, Barkley, when I discovered a gold watch left on a fencepost. I had a prickly sense of fear and excitement to think it might have been put there deliberately for me to find. But who would do that? And why? My puzzle-solving impulse kicked in, and I devised a plan to find the person who owned the watch. My plan worked, and my life was turned upside down in the next few days. That watch led me to a dark secret about my family and a suspicion that my parents’ deaths were not an accident. I could hardly comprehend such a thing. My father and mother were lovely, kind people. No one would hold a grudge against them. Would they? But the knowledge that someone may have murdered my parents transformed me from my shy, timid self into a woman on a quest to find the truth. Along the way I got better acquainted with Phil, who had always intimidated me with his good looks and success in business. Whenever I had taken my car to his shop in the past, he had acted like he was too busy to bother with me. Then one day, out of the blue, his attitude changed. Was he flirting with me? PHIL: When Kathryn and I discovered a slip of paper glued to her car’s door frame, it set a series of events in motion that led her down a dark and dangerous path. But she is one determined young lady. I like that about her. Among other things. KATHRYN: So join us now as we navigate a labyrinth of clues, and a cast of extraordinary characters, to find the truth. After all, life is all about finding the truth, right? Kay holds an MS degree in computer science from the University of North Carolina at Chapel Hill. 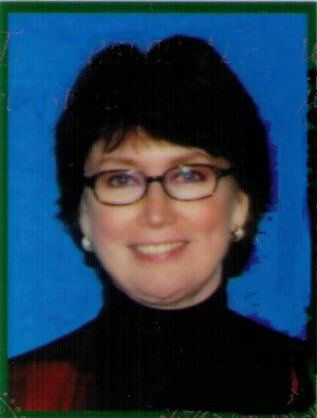 She has worked in the IT departments of several major corporations, including IBM, International Paper, and FedEx. An avid runner, Kay can often be found at a nearby track, on the treadmill, or at a large park near her home. She's completed four marathons, fifteen or so half-marathons, and an unknown number of shorter races. Kay and her husband, Frank, are retired and live in Memphis, Tennessee. They are US representatives of Bridges for Peace, an international Christian organization, whose mission is to serve the people of Israel. You can connect with Kay through her website at https://kaydibianca.com. The book is available from: Amazon, Barnes & Noble, and other retailers. Good morning, Kathryn and Phil - so nice to be able to meet you and to get a better understanding of what's brought you to THE WATCH ON THE FENCEPOST. I see your story releases within the next week, and I'm so glad to have had this opportunity to introduce you to readers. May God bless your story and those who read it. I can hardly wait to see who wins a signed copy. Kay - thank YOU for entrusting your characters to journeystojoy.net. Joy, Thanks for having my characters tell their own stories! Happy Valentines Day. I enjoyed learning about your characters and how they met and their relationship evolved into something more. Your book sounds intriguing. Great job here enticing a reader! Joy, the idea behind these posts is intriguing. I haven't read any of Kay's books yet, but this looks good. I like the idea of Kathryn and Phil telling us enough about the big mystery--and their mutual attraction--to interest us in the story. I've already read the book (and loved it), but if I hadn't, their introductions would have made me want to know more. Kay, I hope this book does well--it deserves to, and so do you! I am so thrilled you stopped by to check out Kay's book and/or post. I already have a heart for her characters and I haven't read the book yet - their conversation here convinced me I MUST read it. This sounds like an exciting venture/adventure! Great characters. Let us know what happens after the upcoming release date. What a great way to introduce the characters! This is definitely intriguing--and I've already read the book! I recommend it and hope your readers will all enjoy it as well. Blessings on your journey of writing! This book sounds very interesting! I love the fact that the characters told us about the mystery, wonderful post! Thank you for your kind words. I hope you have an opportunity to read the book and hope you like it! I DO MODERATE the comments to keep the less than desirable advertisement comments our of my blog - Some I DO NOT WANT TO EVER SHOW UP HERE! I will publish all comments that are truly a part of the post and your names will ALL be submitted for the drawing on Wednesday evening! I am truly loving the idea of the characters introdcing themselves! I am feeling a sense of connection with Kathryn. :-) My curiosity has peeked through the curtains. So, i think I ought to join Kathryn in her quest for the truth about her parents. Great blog Kay, I read your book ...it's awesome and I keep promoting it to my friends! It is fun, intriguing and a page turner. This blog highlights Kathryn & Phil's personalities, so well. I feel like they are my friends. I do so want to keep in touch with them. And in a "mysterious way" I think they are itching to be known more, as well. Kay, I hope you will continue their story in your next book! A big THANK YOU to everyone who read and commented on this blog. You inspire me! DRAWING IS TO TAKE PLACE IN JUST OVER A HALF HOUR. 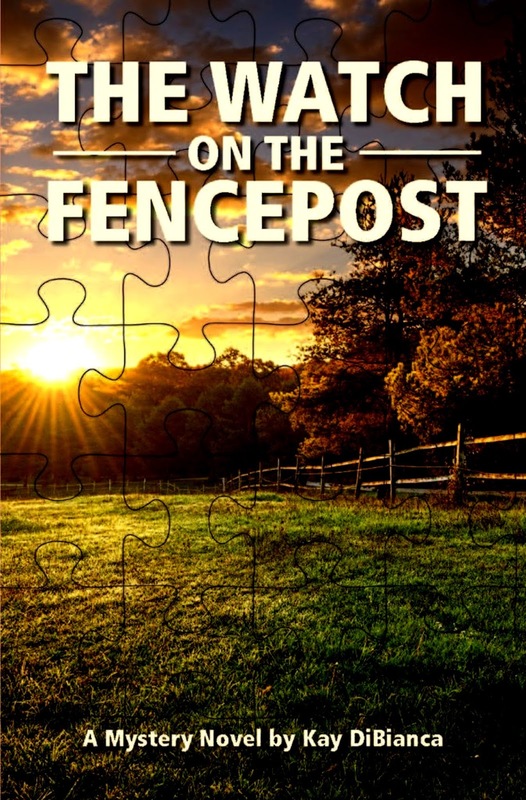 MS HEIDI KORTMAN has won a SIGNED COPY OF - THE WATCH ON THE FENCEPOST! Thanks for participating in this week's blog! Congratulations to Heidi for winning a signed copy of "The Watch on the Fencepost". Heidi, I'll get that mailed to you in a day or two. Thank you to everyone who participated in this blog. It's my honor to have been the first article on Joy's new "Our Stories Before the Stories" blog posts.